Mamas (and Daddies), I am craving a Dole Whip! 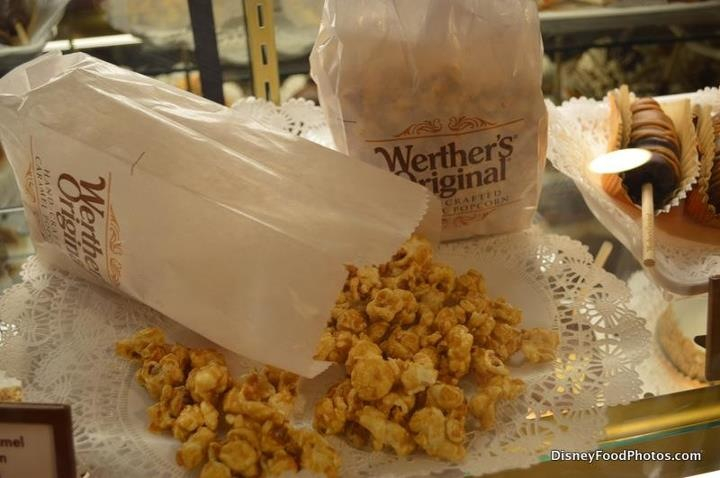 If you have not had one before, add it to your must do list at Disney. 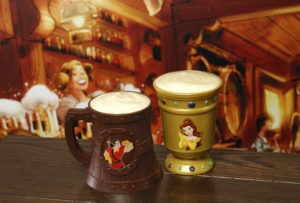 You can get them at Disneyland and Walt Disney World. 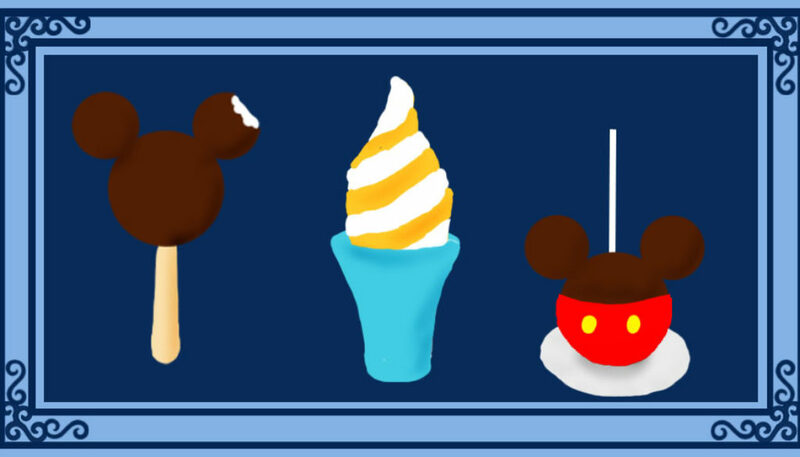 There are variations on Dole Whip and how you can get one, but I am a purist and I like it not jazzed up. It is served like frozen yogurt. It is actually Pineapple soft serve sorbet. It tastes like a fluffy pineapple pillow melting in your mouth. If there was something that could taste like Hawaii, this would be it! 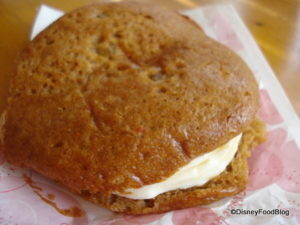 It is divine and yummy and my mouth knows when I am at Disney and I must have one. 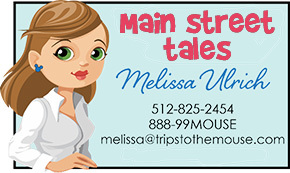 When I was pregnant I had one every day of my trips. This is a treat that I will not share with anyone else in my family. They must get their very own. 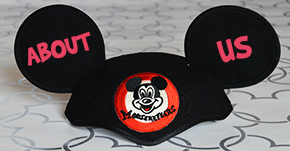 At Walt Disney World you can get them at Aloha Isle which is in the Magic Kingdom in Adventureland. 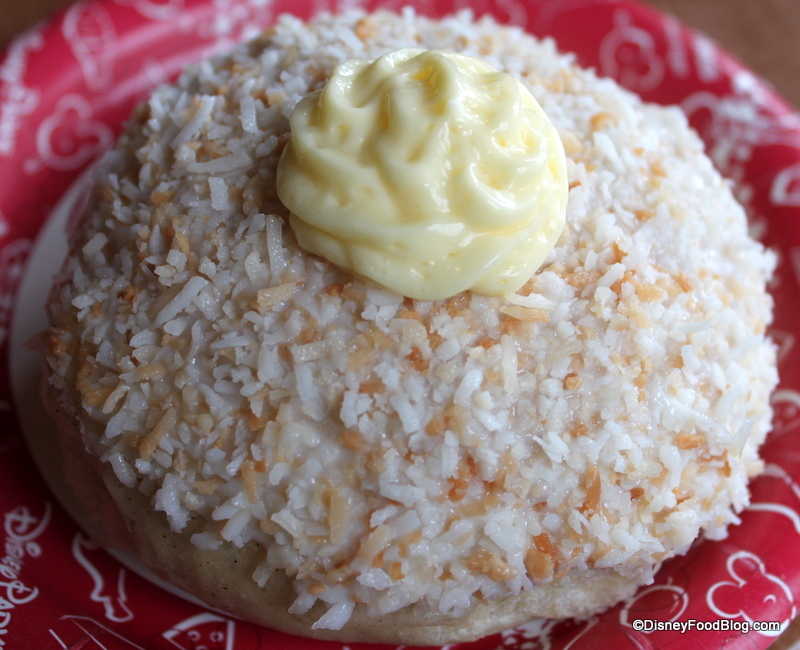 You can also get them at Capt’ Cook’s in the Polynesian. The ones there are self serve. There’s something about them not turning out as pretty that affects the taste for me so at WDW, I opt for Aloha Isle. And for a limited time during the months of March, April, and early May you will be able to get one with a little Spiced Rum added to it over at Epcot for the Flower & Garden Festival. Hopefully they will have a nonalcoholic option for the kids. That could get dangerous! My favorite place to get a Dole Whip is at Disneyland. They have a Tiki Juice Bar that is part of the Enchanted Tiki Room in Adventureland. If you are seeing the show, the line is shorter in the waiting area for the Tiki Juice Bar. The Enchanted Tiki Room is one of my favorite attractions and it is even sweeter having a Dole Whip while you wait for the show to start. Delish! 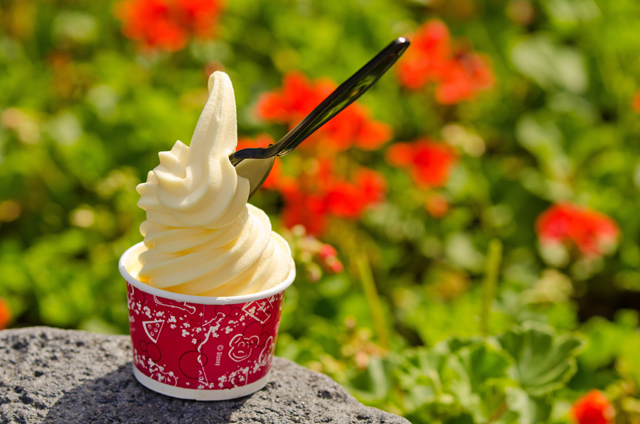 At Aloha Isle you can also get a dole whip float, you can get dole whip swirled with other flavors, and you can add a pineapple spear. At Capt Cook’s it’s just self serve Dole Whip or you can swirl it with vanilla. 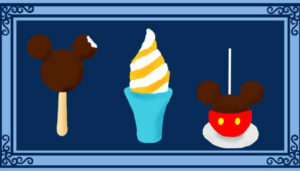 And at the Tiki Juice Bar in Disneyland, you can get the float, the plain Dole Whip, and a spear but no swirls either. I don’t like the swirled options so that’s fine by me! I have no idea why anyone would want to alter the incredible taste of the Dole Whip by swirling it but many people love it that way. The floats are tasty. They are made with pineapple juice. But I stand by that old fashioned Dole Whip. If anyone wants to try to make it at home here’s a recipe I have found. I have yet to try this but am thinking about doing this over spring break with the kiddos for a special treat. 1. Drain pineapple; reserve 2 tablespoons juice. Set aside. 2. Place pineapple, lemon juice, lime juice, sugar and reserved pineapple juice in blender or food processor container; cover and blend until smooth. 3. Pour into two 1-quart freezer zipped bags and store bags flat in freezer. 4. Freeze 1-1/2 hours or until slushy. 5. Stir pineapple slush gently into whipped cream until slightly blended, in large bowl. 6. Return to freezer until completely frozen, about 1 hour.